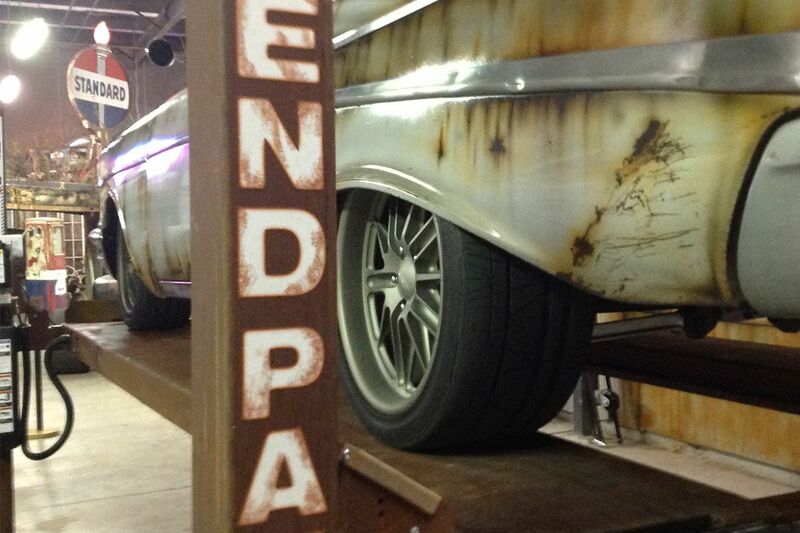 Steve Darnell of Welder Up, as seen on Vegas Rat Rods, is a long-time fan of BendPak. We even customized his favorite BendPak lift to match his personal tastes. No one had ever asked for "rust" color before, but we designed something unique just for him. Technically, we can provide that level of service for anyone who asks, but for this successful shop owner, the right car lift look is essential to his business. The decision to help was a no-brainer. 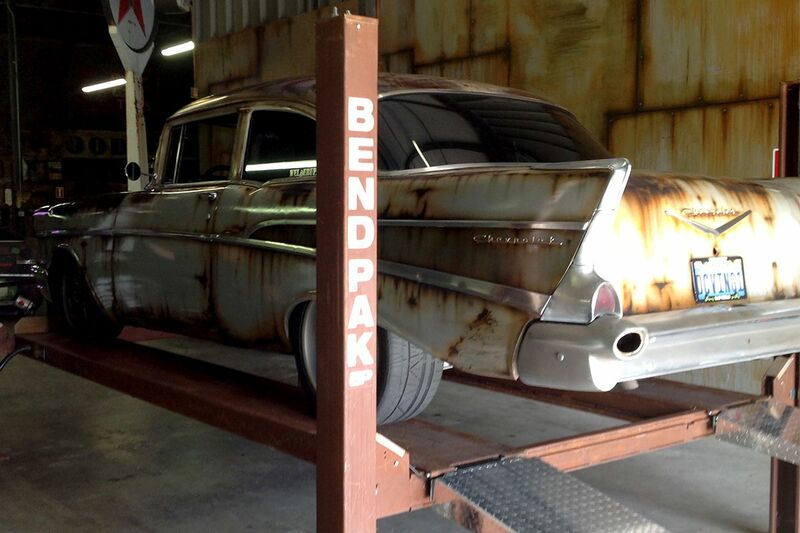 So the cool thing about BendPak is they actually made me my own custom car lift. 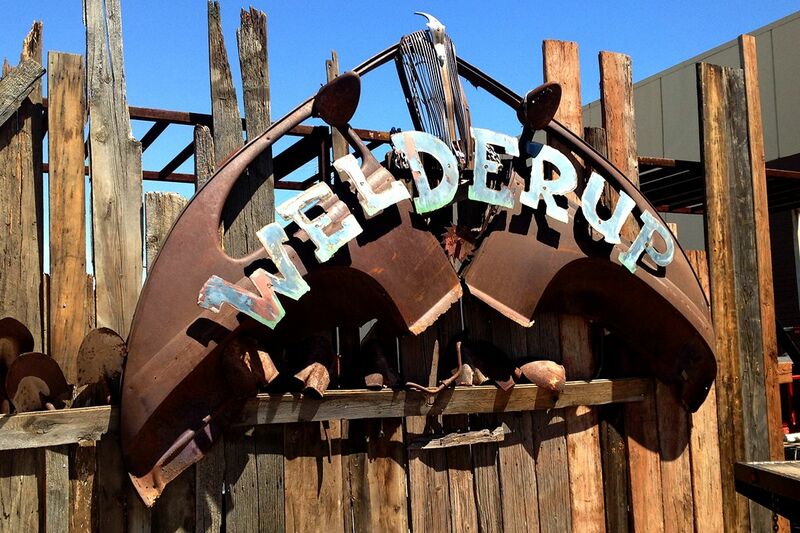 You know me, I’m kinda into the rusty stuff, and these guys got together and rusted out my own lift. It’s a brand new lift... and they rusted it out and gave it a patina look. It kinda matches my shop, it looks really good when people walk in and see all the old cars and stuff like that. It actually looks like it’s 50 years old, but the thing’s brand new. That’s what’s really cool about BendPak, is they’re willing to work with you any way you want, and I appreciate that. He goes on to explain something interesting that we’d never thought of, but hey, when it’s your lift, you get to do what you want with it! To remove the cabs off trucks, sometimes Steve and his team will take the two-post arms of his car lift and put them through the vehicle’s windows. They proceed to lift the cab straight off the frame. There’s virtually no end to the reliability and versatility of a BendPak. Can’t say we officially approve of the lift-arms-through-the-window thing... but we are still watching his show.